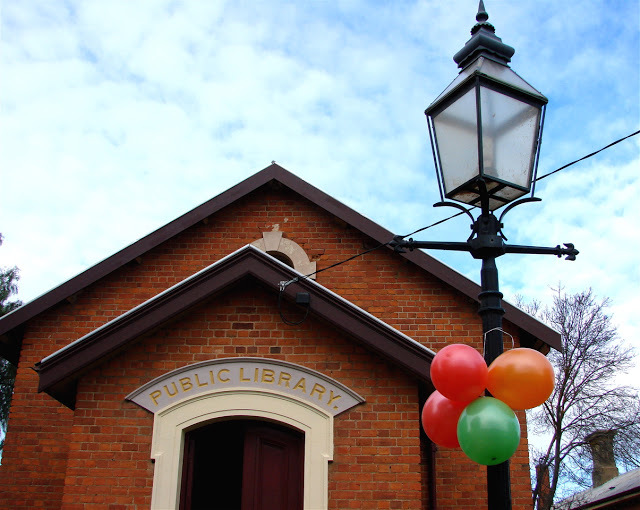 Talbot library was threatened with closure in 2004 until the community got together to save it. 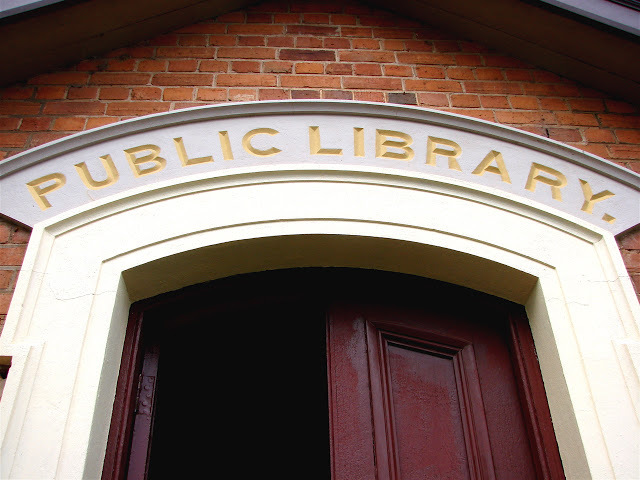 With the help of volunteers, the library remained in its original building for borrowing books, holding interesting talks, encouraging the arts and for education. 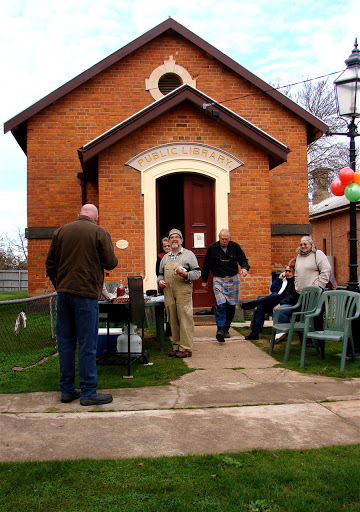 In 2009 the re-opened library celebrated its 5th birthday with a BBQ and talk by local resident and author, Bill Green. Unfortunately a few days afterwards a storm severely damaged the roof and walls of the building. Today the library has thousands of donated books and a large selection of DVD’s available to borrow. There is a large selection to cover all interests, fiction, non-fiction, gardening and cookery to name a few.